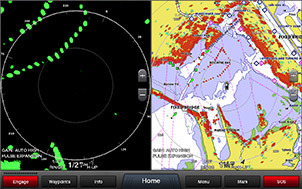 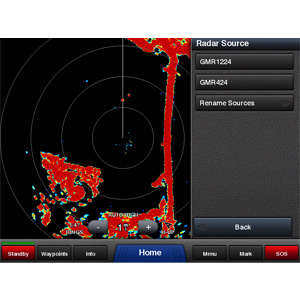 The GMR 624 xHD2 6 kW high-definition 4-foot open-array radar is designed for serious seafarers of larger yachts and sport fishing boats over 40-feet. 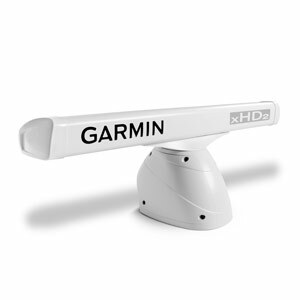 In situations where space is limited, its 6 kW of power and compact 4-foot antenna combine to provide the high-sensitivity and consistent target positioning you need. 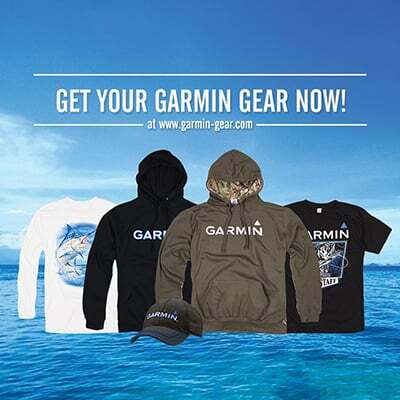 It’s perfect for cruising and fishing offshore, overnight and in foggy, limited or no visibility conditions. 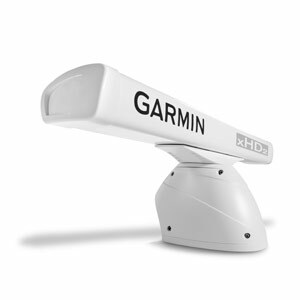 This high-definition 6 kW radar has the power to deliver excellent range, up to 72 nautical miles, even in fog or rain. 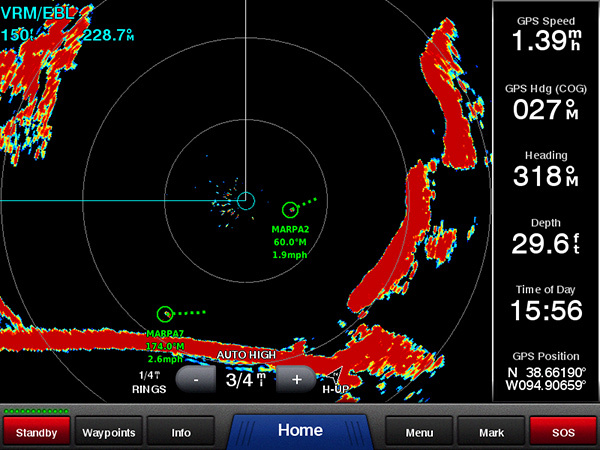 Its narrow 1.8 degree horizontal beamwidth picks out targets well off in the distance. 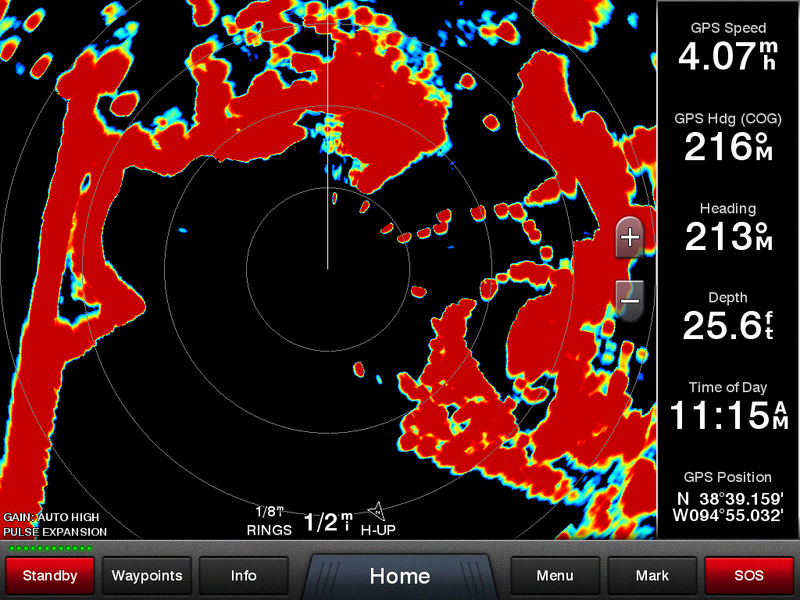 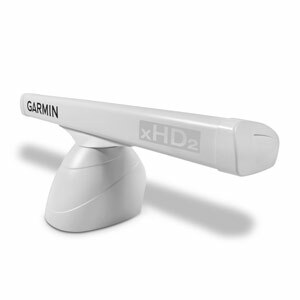 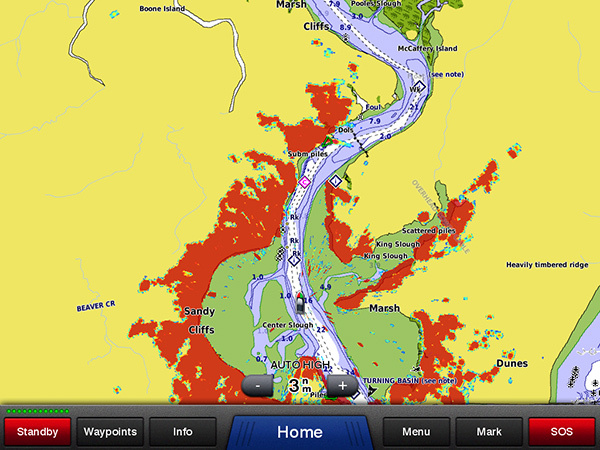 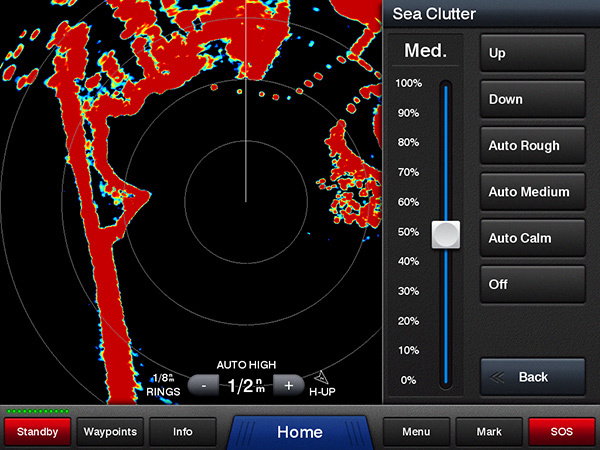 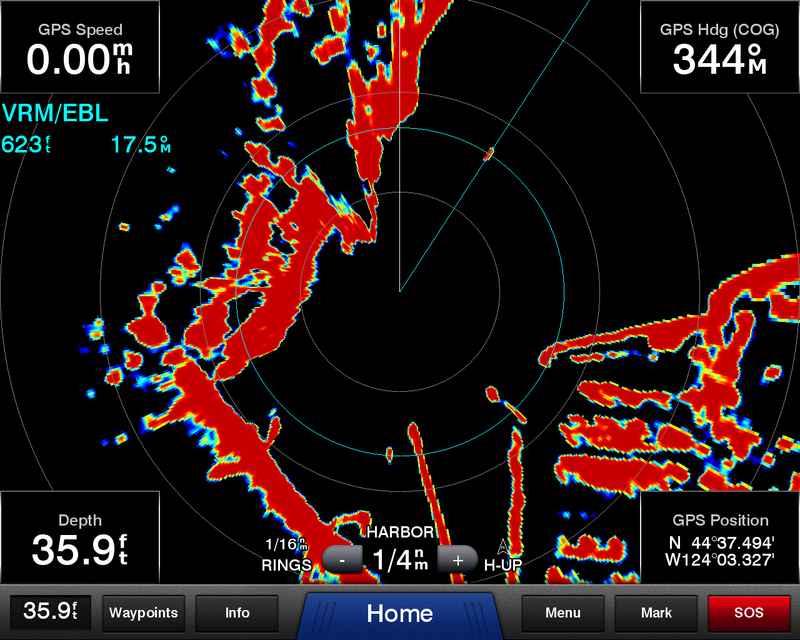 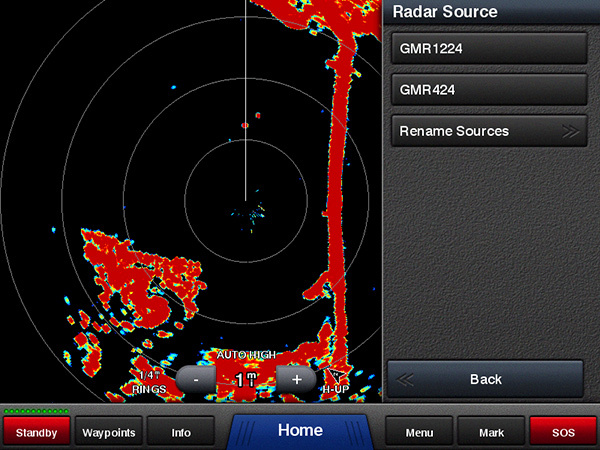 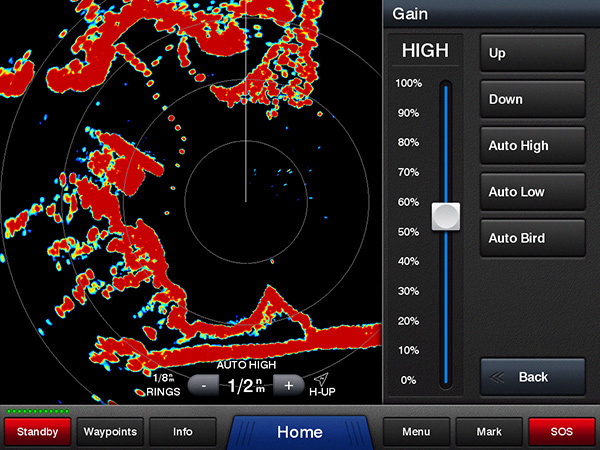 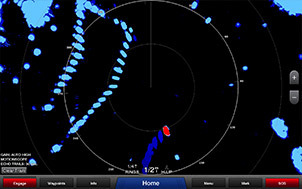 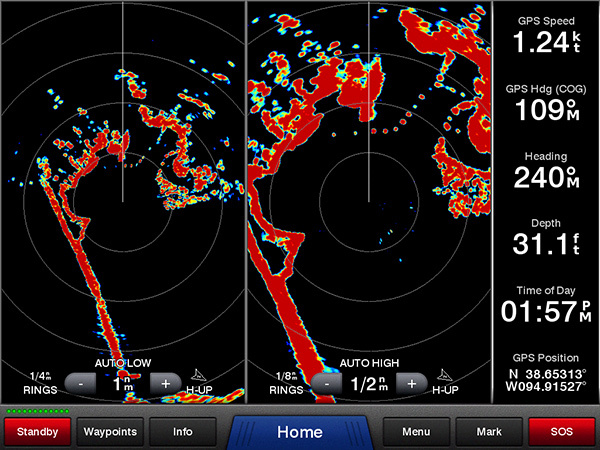 It paints a clear image of the shoreline, other vessels, and impending weather on your Garmin chartplotter. 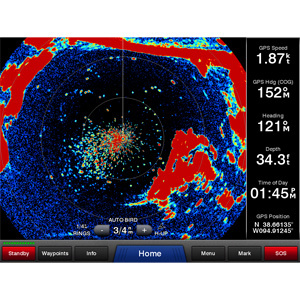 You get consistent target positions, excellent target separation and reliable operation. 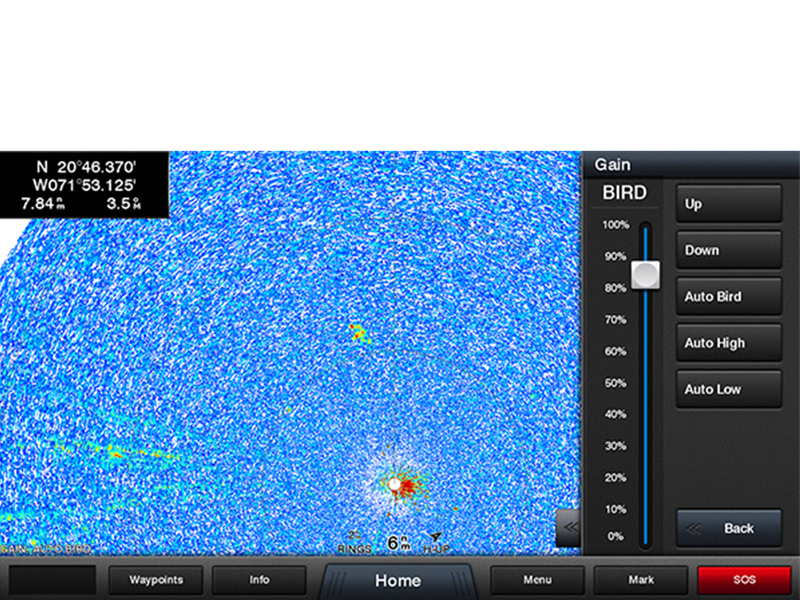 Its 8-bit true color imagery also helps you discriminate large targets from small ones and enhances target separation. 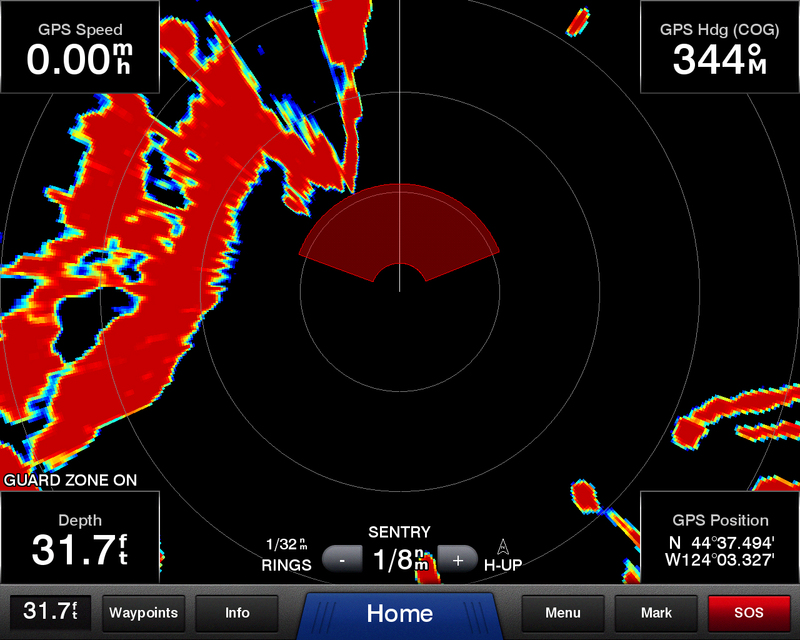 Rotation speeds of 24 and 48 rpm with a max range scale of 72 nautical miles.